Apple’s lead designer Jony Ive was honored at theSan Francisco Museum of Modern Art last night. Nellie Bowles and Dawn Chmielewski of Re/code were on hand to capture what he said. He spoke about development of the Apple Watch, Apple’s newest product. “I think it’s part of the human condition that when we see something huge and powerful, that we aspire to make it smaller, and personal,” said Ive. He was talking about the Apple Watch, but the quote could apply to just about everything Apple does since it’s constantly making things thinner. 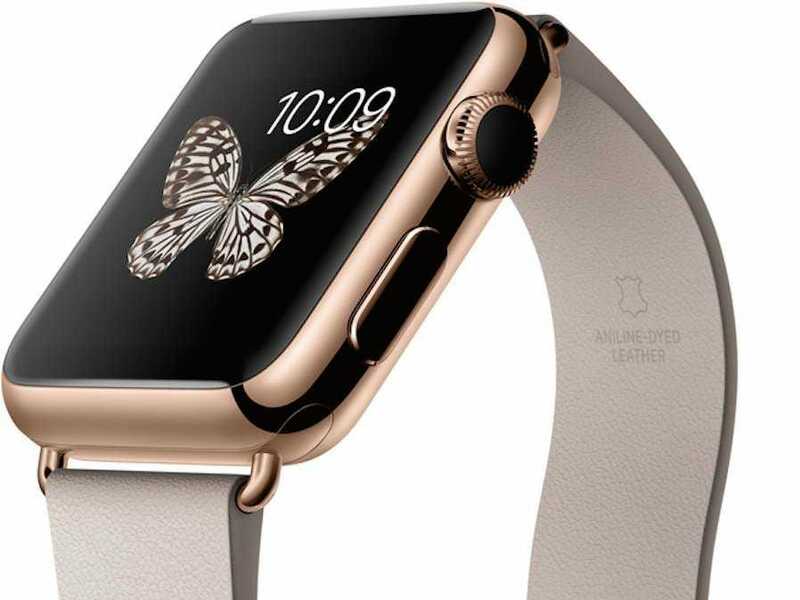 The Apple Watch is Apple’s first major product since Steve Jobs died. Its success or failure will say a lot about the future of the company. The more Ive hypes the importance of the product, the most it becomes a symbol of his ability to create the next generation of world-changing products.